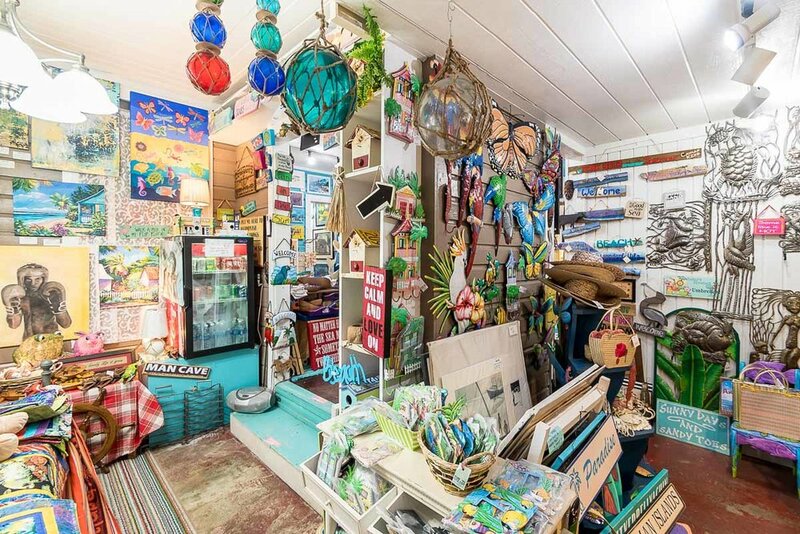 Inside this alluring cottage you'll find a magical cavern filled with eye-catching local paintings, contemporary prints and a variety of local crafts. 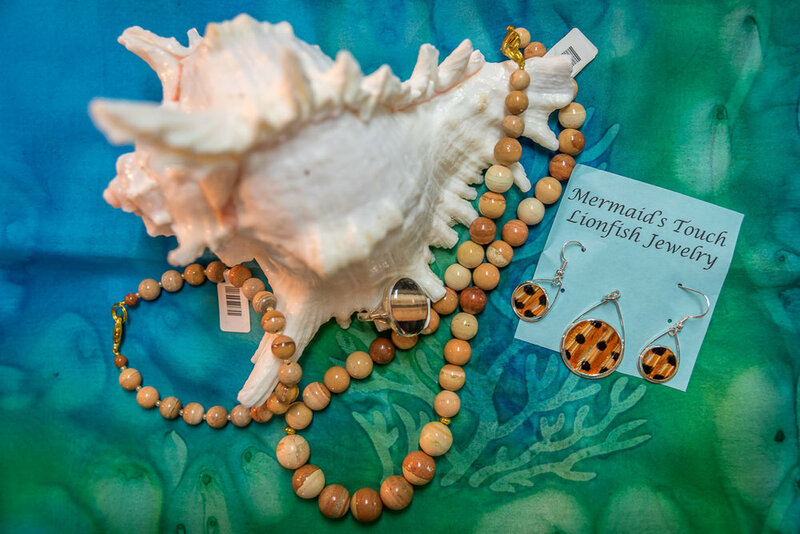 The island style home decor and handmade jewellry make superb gifts and are sure to delight. 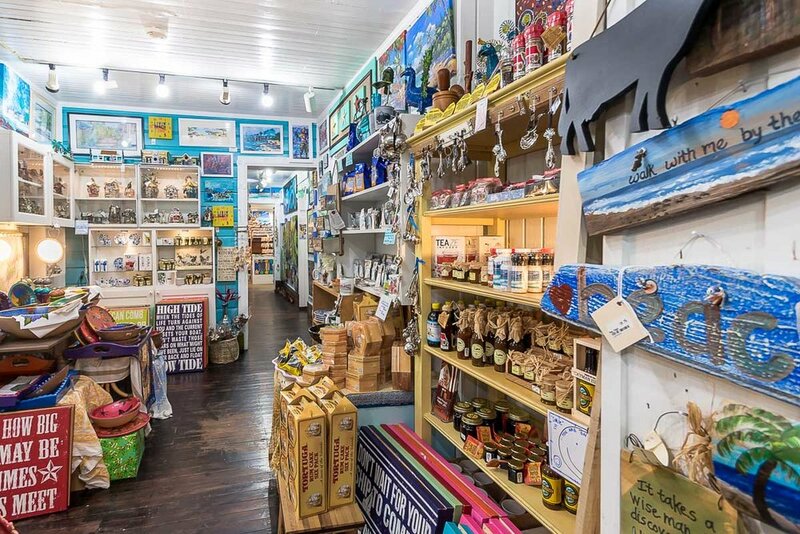 Whether you're after that special piece of Caymanite (a beautiful striated stone found only in the Cayman Islands) or fancy indulging in the island's unique preserves, hot sauces, soaps or one of kind sea salt, this shop has it all. Irresistibly charming. 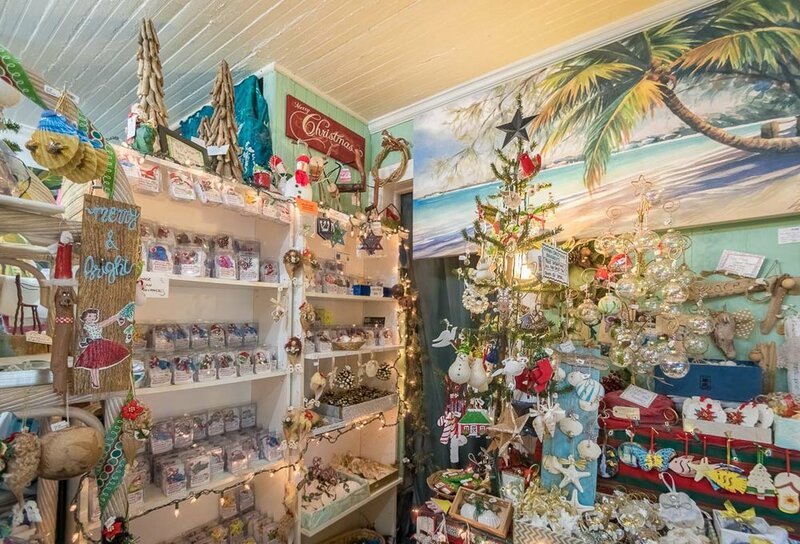 Fun, local shopping for over thirty years. Open Monday - Thursday 9am to 6pm and Friday - Saturday 9am to 5pm. Kirk Freeport Bayshore Mall is one of Grand Cayman’s finest jewellery stores helping you buy watches, diamonds, necklaces and more from brands including Rolex, Gucci, TAG Heuer , Breitling and more all at duty free prices. Cartier on Cardinall Ave in George Town is Cayman’s official Cartier Boutique. Featuring favourites including the Cartier Love Bracelet to diamonds, watches, necklaces and more all at duty free prices. Kirk Freeport on Cardinall Avenue is one of Grand Cayman’s top jewellery stores helping you buy watches, diamonds, necklaces and more from brands including Rolex, Gucci, TAG Heuer , Rado and more all at duty free prices. 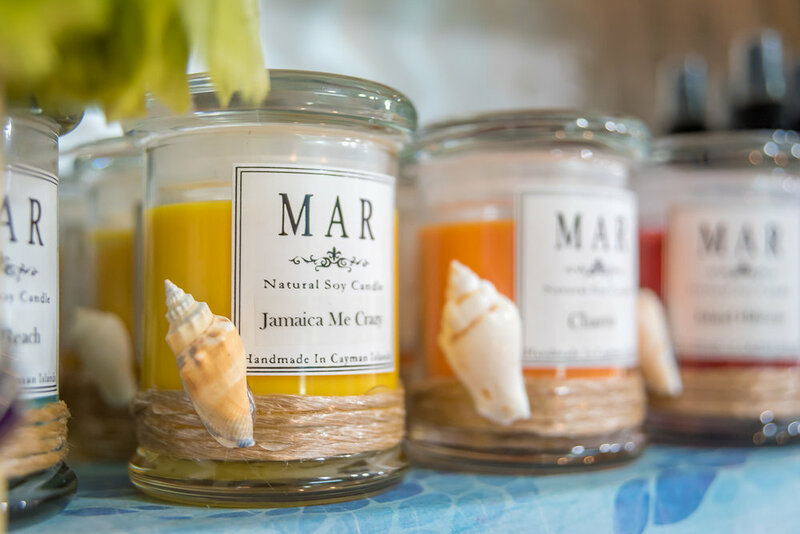 La Parfumerie on Cardinall Avenue is Grand Cayman’s premier duty free cosmetics and perfumes store. Featuring top brands from Clinique, Dior, Chanel, Penha, Gucci, and more. For one-stop-luxury shopping, Kirk Freeport at The Strand Shopping Mall is the destination for quality brands and luxury products such as watches, jewellery, fragrances, crystal, china and so much more at duty free prices. 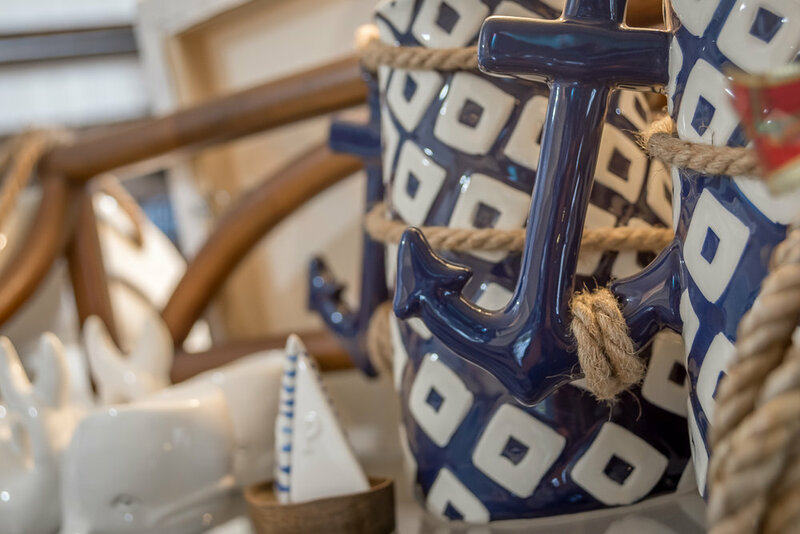 Experience luxury duty free shopping at Kirk Freeport at The Ritz-Carlton Grand Cayman. This luxurious boutique features jewellery and watches from the world’s most prestigious brands, and features an official Rolex shop in shop. 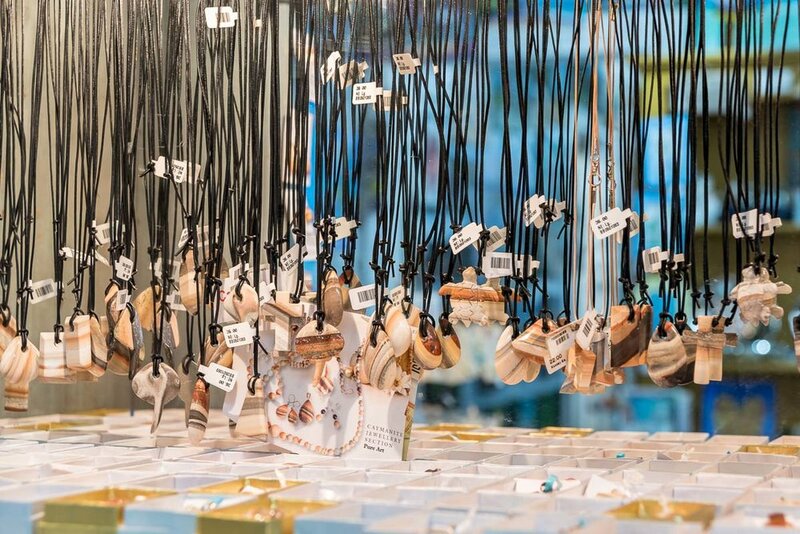 Tag Heure on Harbour Drive in George Town is Cayman’s official Tag Heure Boutique. With a full range to choose from buying the perfect duty free watch in Grand Cayman has never been easier. Breitling on Cardinall Ave in George Town is Cayman’s official Breitling Boutique. With a full range to choose from buying the perfect duty free watch in Grand Cayman has never been easier. Island Naturals Retail near The Ritz Carlton Grand Cayman on Seven Mile Beach offers a large selection of health food items, nutrition supplements, and vitamins from brands including GNC, Bulletproof, Keto Protein and more. 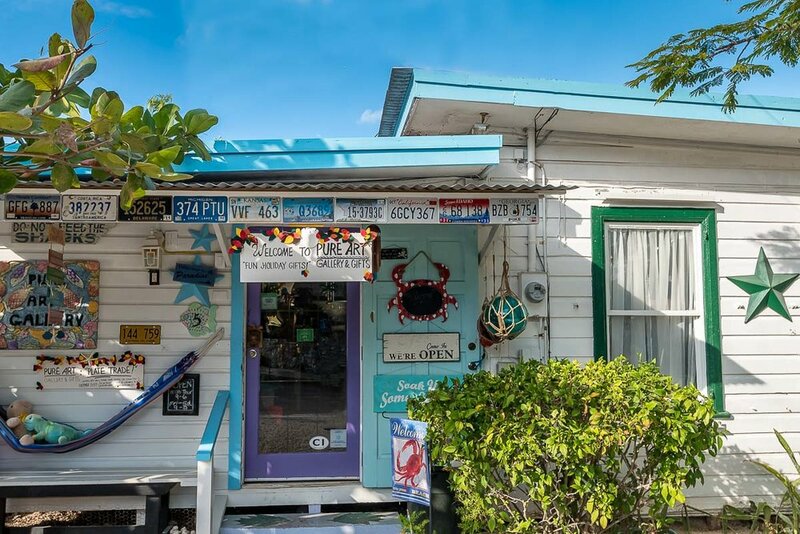 Bluewave surf shop in George Town Grand Cayman offers a large selection of resort wear, swim wear, beach wear and surf wear. Including brands from RVCA, OluKai, Reef, Roxy, Billabong, and VISSLA. 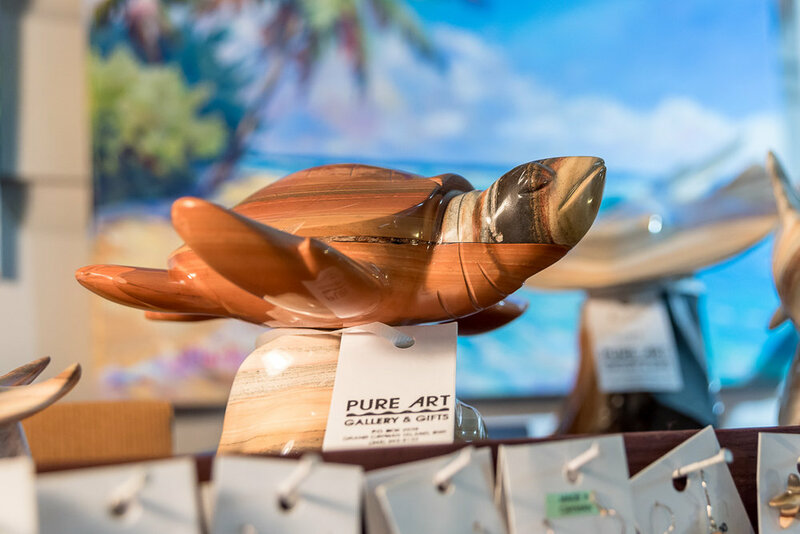 Waterman surf shop on Seven Mile Beach close to The Ritz Carlton Grand Cayman offers a large selection of kitesurfing equipment, surf boards, paddle boards, resort wear and swim wear. Discover the best Cuban cigars in Cayman selling brands from Cohiba and Montecristo feel like you’re in Old Havana with a visit to Churchill’s Cigar Shop in George Town. De Sunglass Man by Island Companies located in Camana Bay close to The Ritz Carlton Grand Cayman offers the best range of sunglasses from brands including Coach, Ray Ban, Oakley, and more. 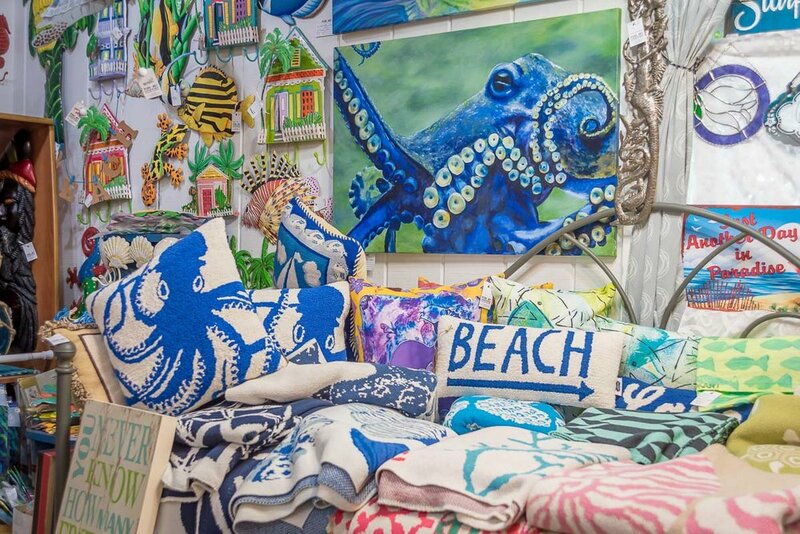 Fifth on Seven by NKY located in Caribbean Plaza on Seven Mile Beach close to The Ritz Carlton Grand Cayman offers a large selection of resort wear and accessories from brands including Kate Spade, Ralph Lauren, and Gucci. Island Jewellers is located in Camana Bay, Grand Cayman offers large selection of beautiful watches, rings, diamonds, and jewellery from brands including Ulysse Nardin, Hermes, Tissot, Hearts on Fire, Tacori, FRED and more. Discover Jacques Scott a top retailer for premium wine, beer and liquor. With 5 locations across Island for your convenience. 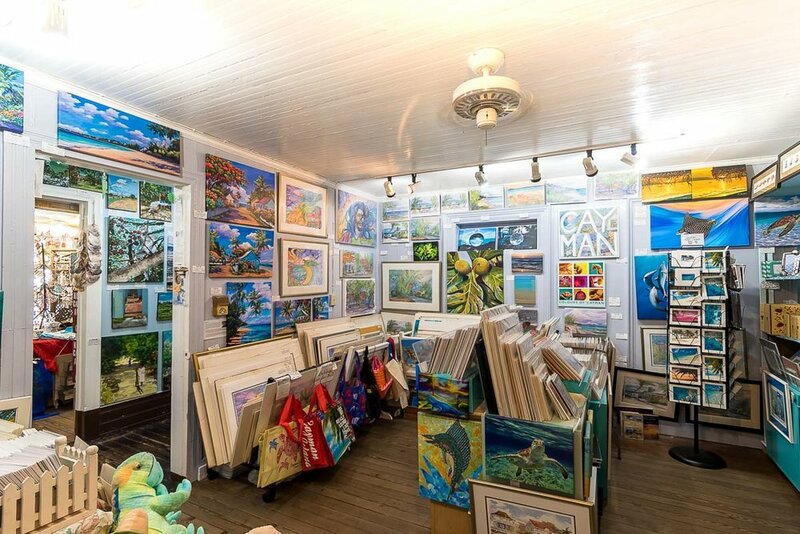 Pure Art Gallery & Gifts is Cayman’s favourite gift shop with original paintings, household gifts, Caymanite, and local Cayman Islands art all housed in a charming cottage. Discover the best Cuban cigar shops in Cayman selling brands including Cohiba and Montecristo - Trusted reviews independent reviews from The Beach. Experience easy duty free shopping with Kirk Freeport At The Westin. This top jewellery stores helps you buy watches, diamonds, necklaces and more from brands including Rolex, Gucci, Tag Heure and more.